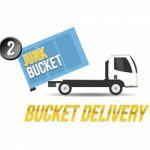 Brentwood, TN’s Most Reliable Dumpster Rental Service – Junk Buckets! Junk is the worst. I think that’s one thing that everyone can agree upon. If you look at something and it is ‘junk’ to you, then you inevitably don’t want it in your life. With that said, we can probably all agree that have a ton of junk would not be a something we enjoy. Too much junk can clutter up your home, your office or your life in general. Now that we’ve identified one thing that we all can’t stand, what do we do? How do we do away with this junk and clutter? If you live in the Brentwood area, then you probably all ready know the best way to get rid of junk, clutter and debris; The Junk Bucket! 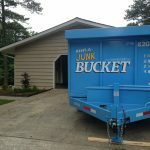 The Junk Bucket Dumpster is the absolute most convenient way for the do-it-yourself’ers and contractors out there to get rid of junk and debris. The Junk Bucket is perfect for all different kinds of situations. They are beautifully designed containers so they look great sitting in front of your home. This is perfect for home owners that aren’t trying to upset the neighbors. This is also great for contractors that don’t want to upset their customers by having a big ugly dumpster out front. The Junk Bucket Dumpster is more than just eye candy. It’s extremely practical as well. We have large doors so that you can walk right into it, which makes loading up simple. The walls are not too high, so it’s easy to toss junk over the side as well. On top of all that, you can get rid of just about anything! Furniture, home items, appliances, cloths, yard debris, construction debris and more. You name it and you can get rid of it. 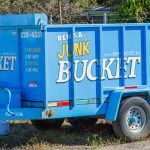 Junk Bucket Dumpsters are considered to be the number one dumpster and bin rental service in all of Brentwood and the rest of Metro Nashville! 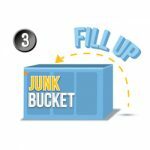 Junk Buckets have earned this distinction of the years for a few reasons. 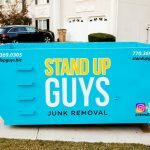 One of the biggest reasons why Brentwood chooses Junk Buckets over other dumpsters is our customer service. We put our customers and their needs above all else. We ensure that our customers get what they want when they need it. 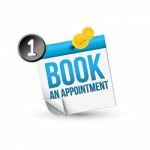 On top of that we are responsive and will communicate with you during the entire process. 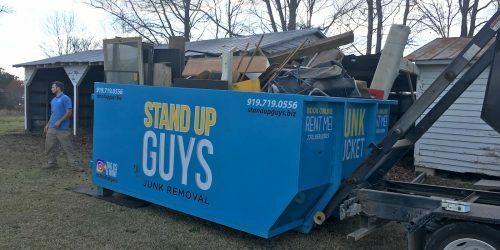 The one thing you do not want is to rent a dumpster and not be able to get it picked up when you want, or deal with a company that doesn’t return calls, emails, or communicates with you when it’s convenient for them. Not here. Customers and their happiness come first. Our process is a simple as can be too. 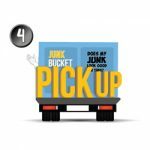 All you have to do is pick up the phone and give us a call at 615-647-0634 and let us know when and where you need a Junk Bucket. We will then deliver said Junk Bucket to you at that time. Then all you have to do is fill that bad boy up, at your own pace that is. Once you are finished with your product or the Junk Bucket is filled, just give us a heads up and we’ll be by to pick it up and properly dispose of everything right away. Easy as that.